Check out Performances from 'KCON 2018 NY' special of 'M! Countdown'! Mnet's�'M!�Countdown'�is back for its weekly show featuring performances by your favorite artists! This episode featured the special 'KCON 2018 NY' event, which was held on June 23-24 at the Prudential Center in New Jersey. There were performances by: Super Junior x TraxX' Ginjo, Stray Kids, Golden Child, Pentagon, EXID, NCT 127, Super Junior, fromis_9, Heize, Wanna One, and Red Velvet. 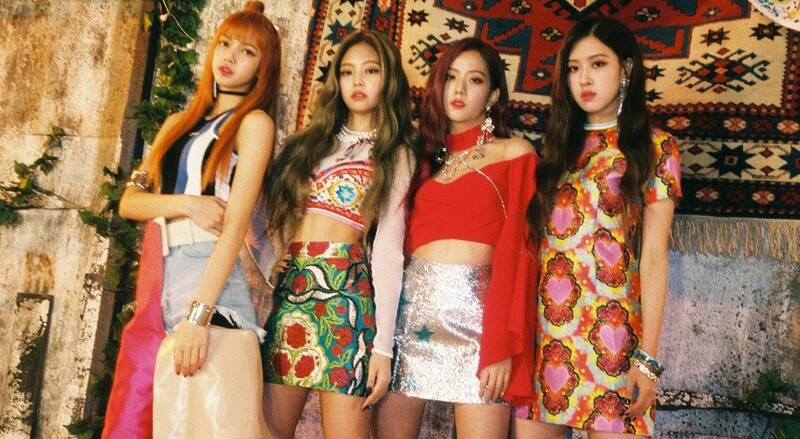 As for the winner of this week's chart, NU'EST W�and Black Pink�were the nominees, but it was Black Pink�who took the win with "DDU-DU DDU-DU". Congrats to Black Pink!